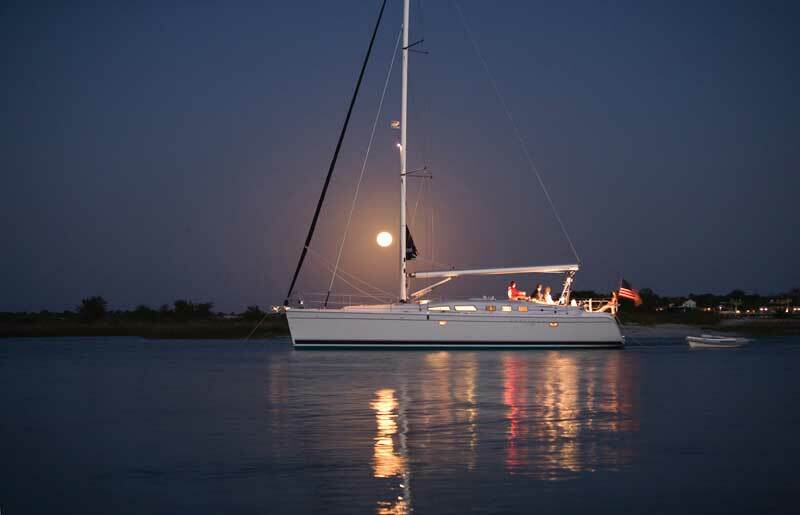 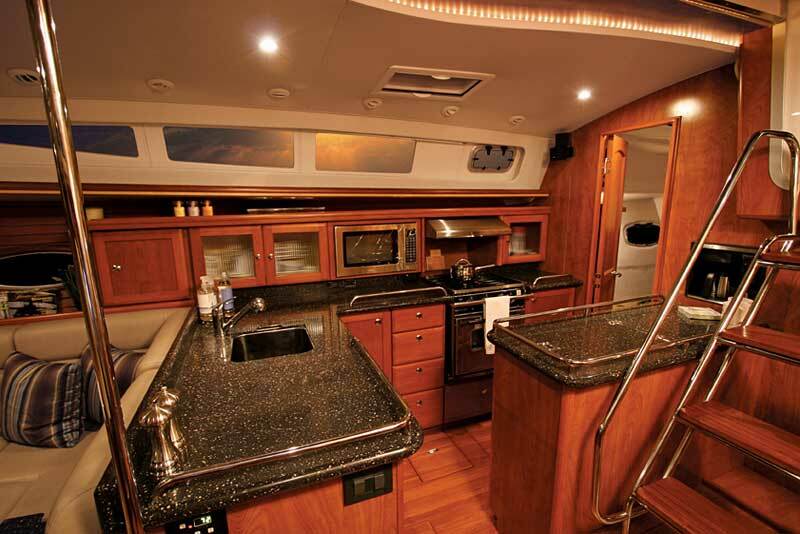 A luxurious passage maker with a versatile floor plan for total extended offshore cruising, the Marlow-Hunter 50 offers a complete range of live aboard accommodations and outstanding entertainment features. 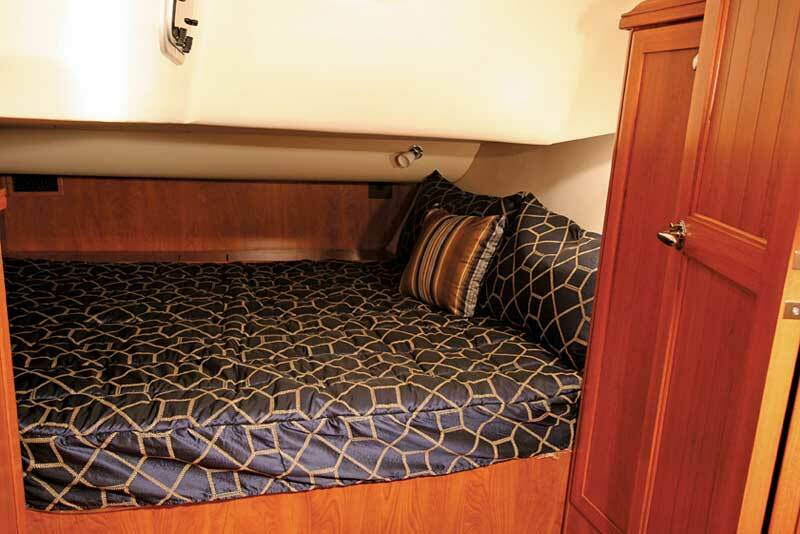 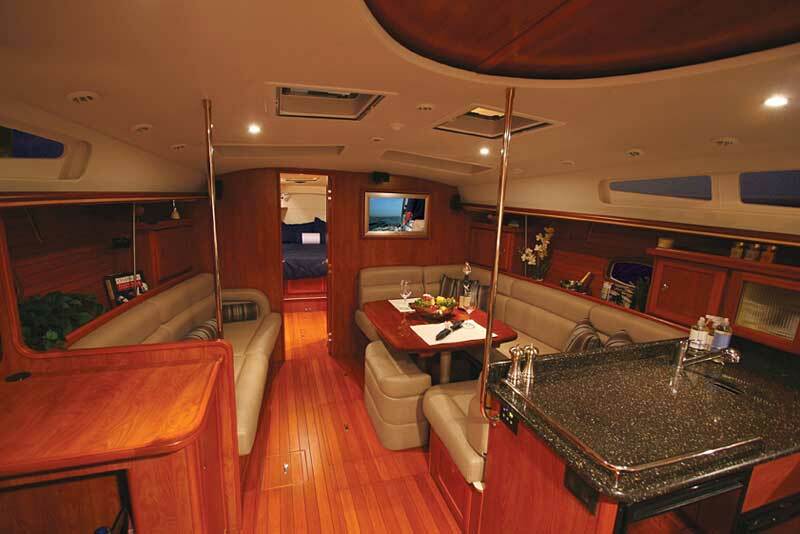 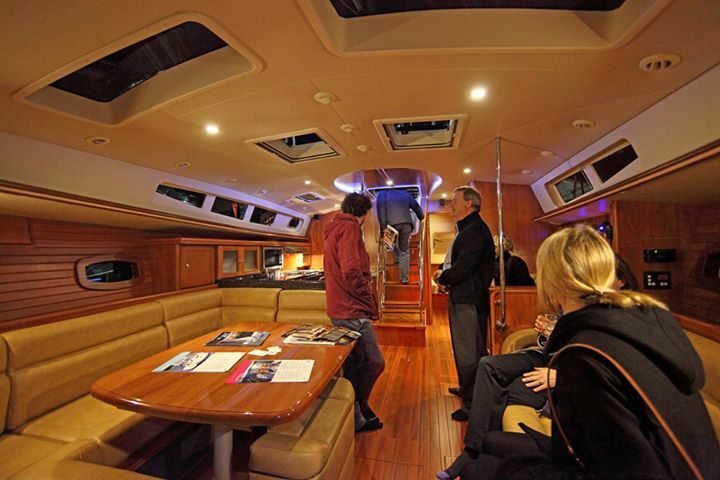 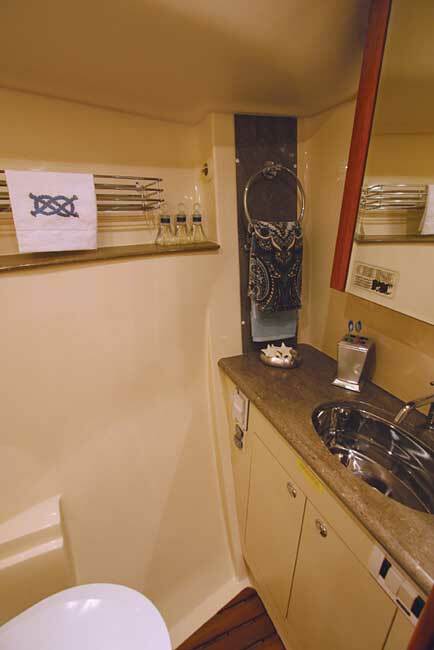 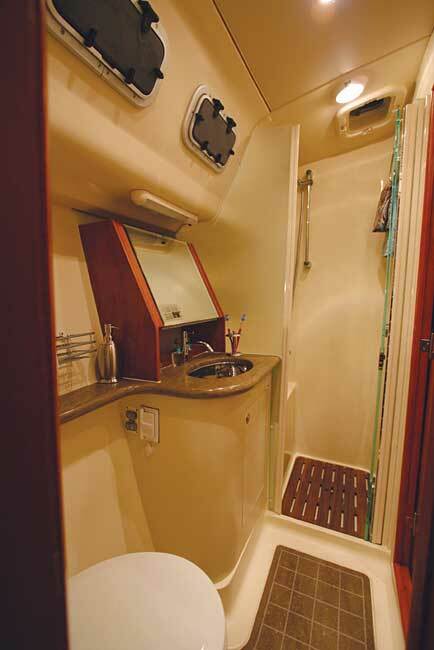 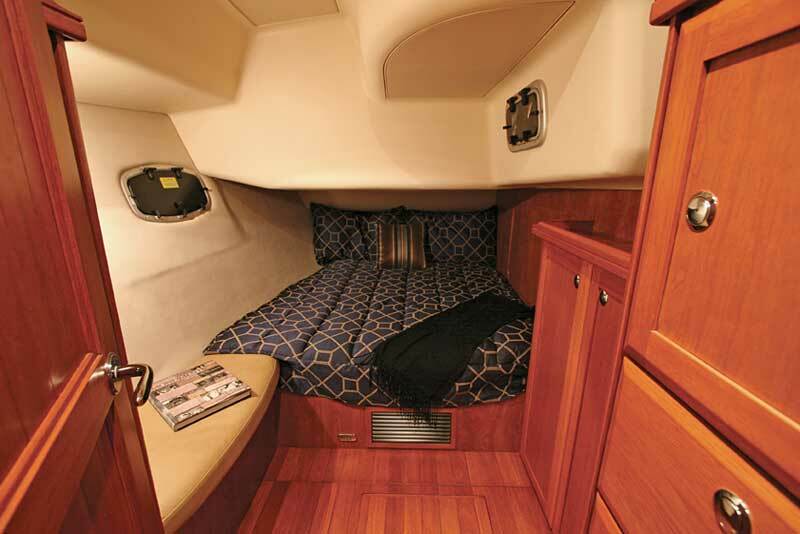 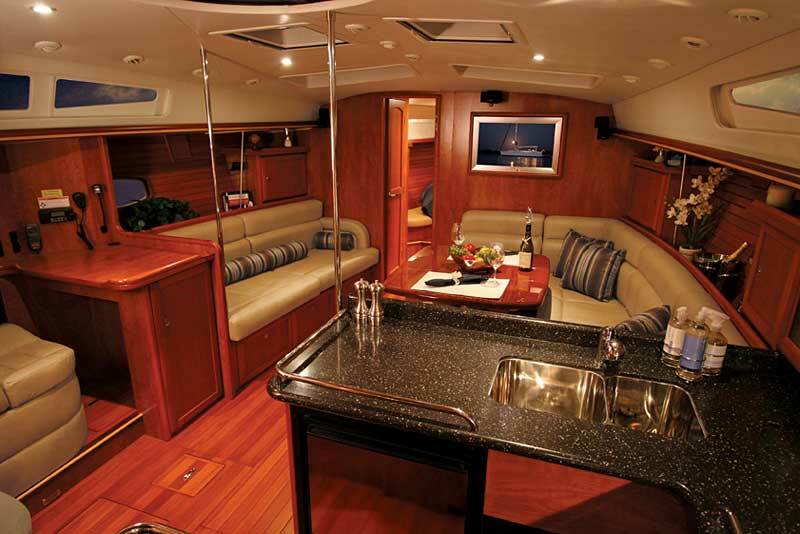 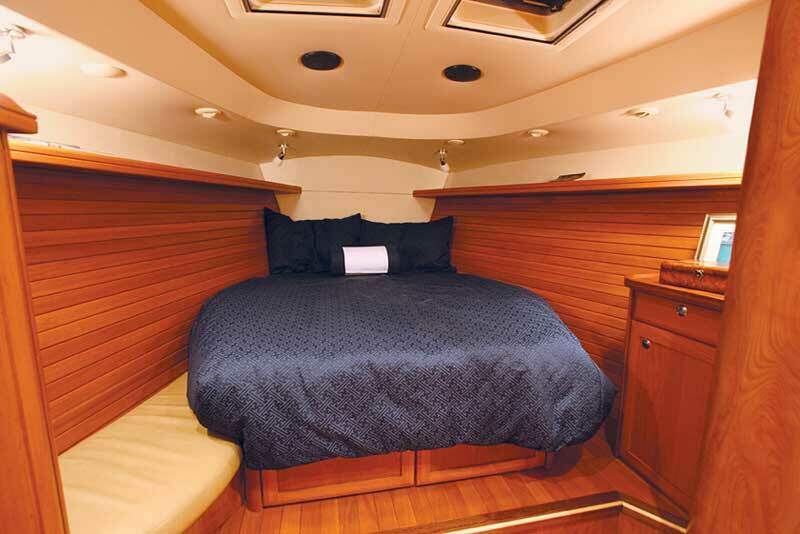 With an overall length of 49 feet 11 inches, plus a 14 feet 9 inch beam and 6 feet 9 inches of salon headroom, the Marlow-Hunter 50 is a BIG boat with impressive interior volume. 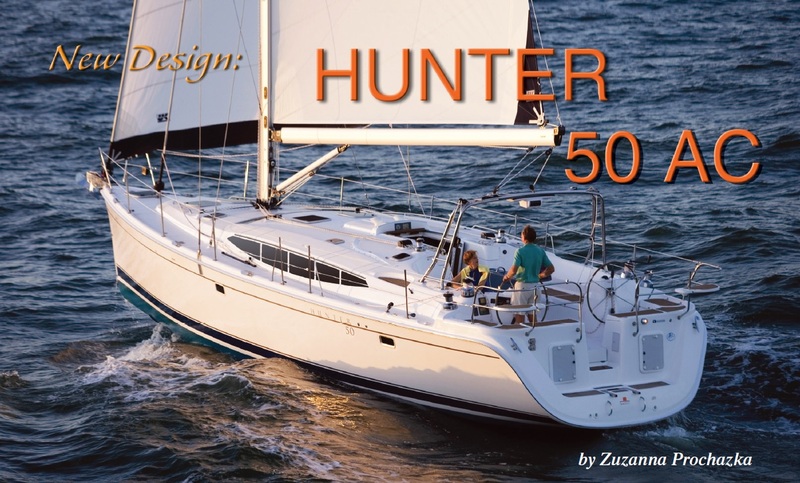 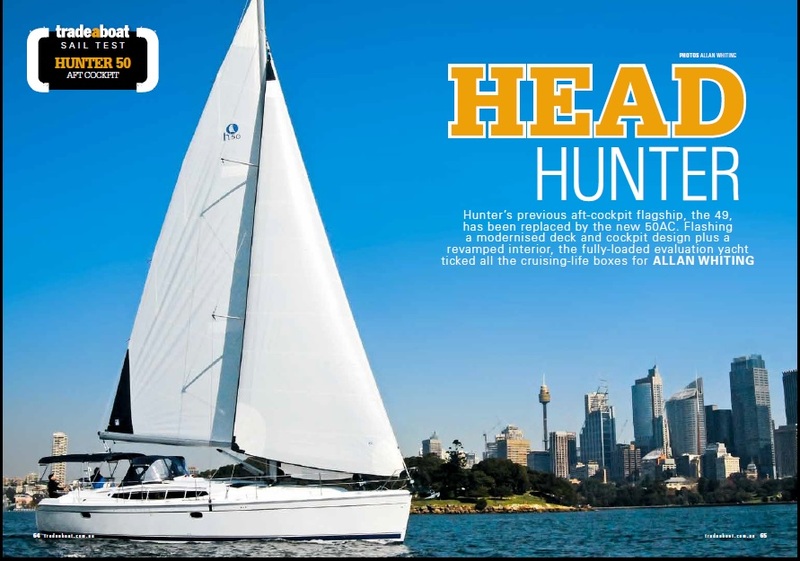 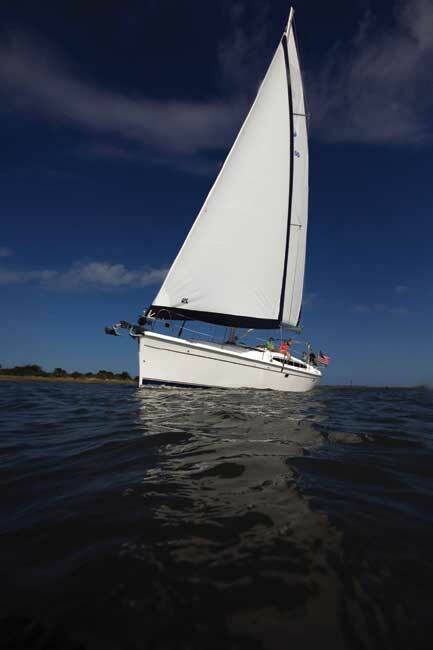 Driving the Marlow-Hunter 50’s hull is a specially engineered sail plan that achieves maximum efficiency while maintaining the Hunter trademark of single-handed sail-ability, which is a desirable feature for a boat of this size. 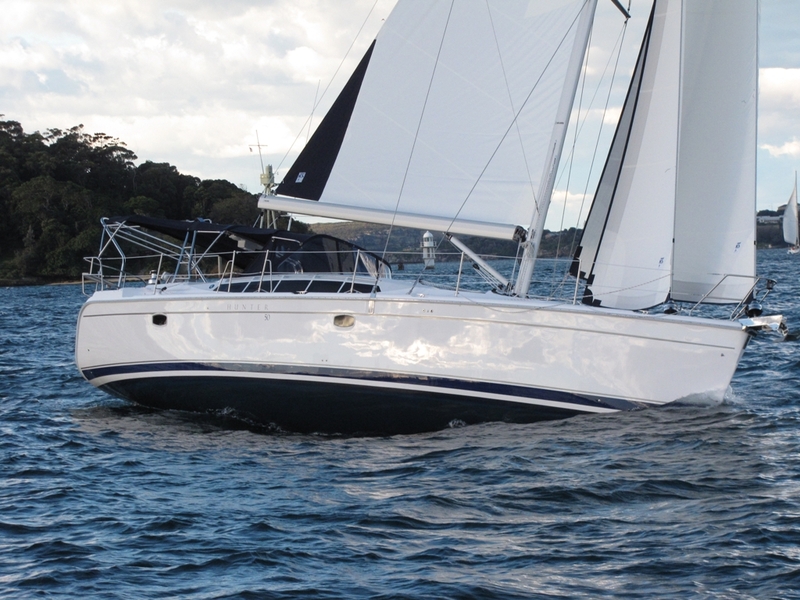 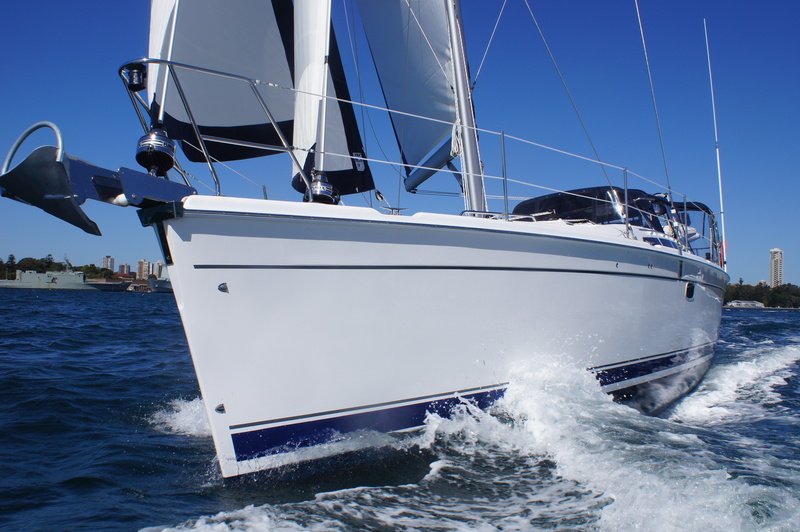 Components aboard the Marlow-Hunter 50 include the famous mainsheet traveler arch, backstayless B & R rig, a furling mast and two headsail options: single self-tacking jib or self-tacking staysail with overlapping jib. 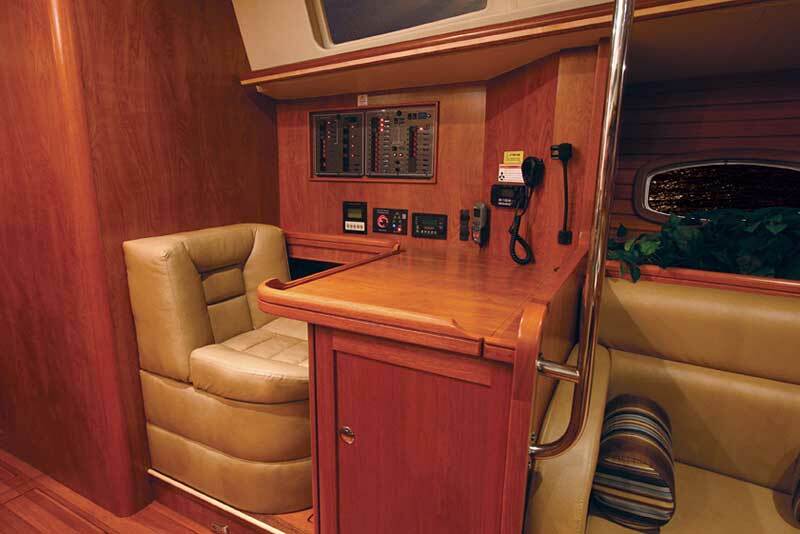 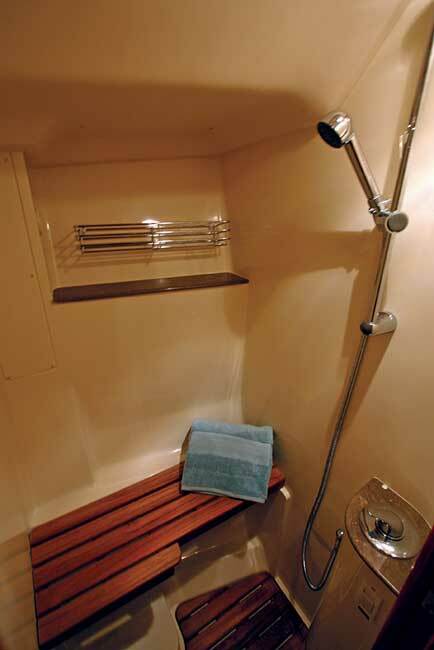 A dual-ended mainsheet allows adjustments from both the cockpit and companionway, and all sheets and halyards end at the cockpit. 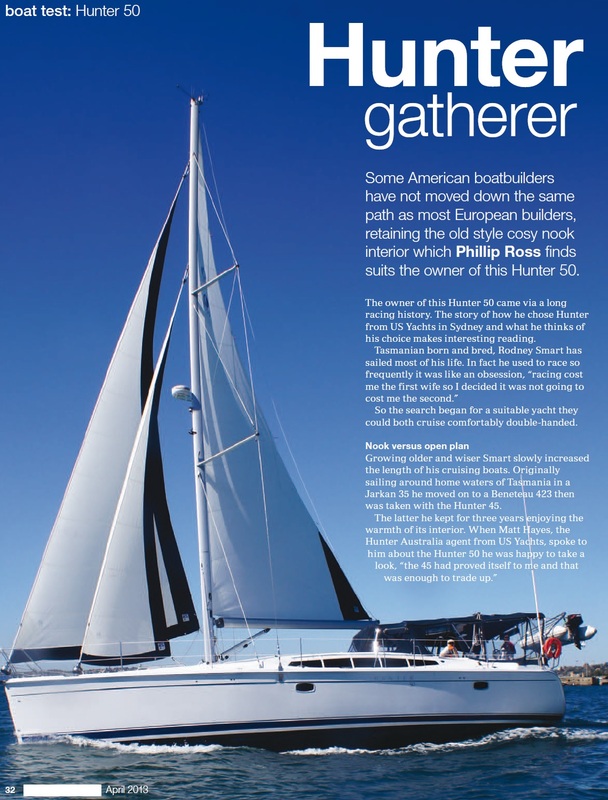 The Marlow-Hunter 50AC awaits. 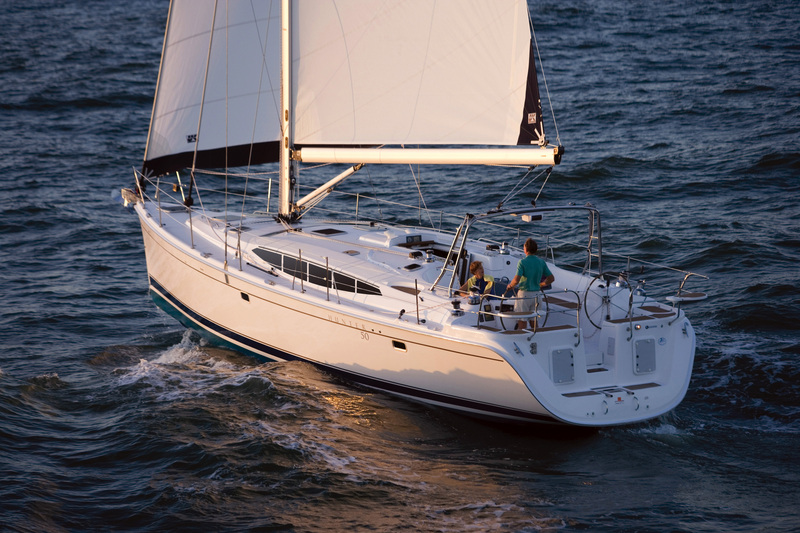 You can set sail for $433,985.